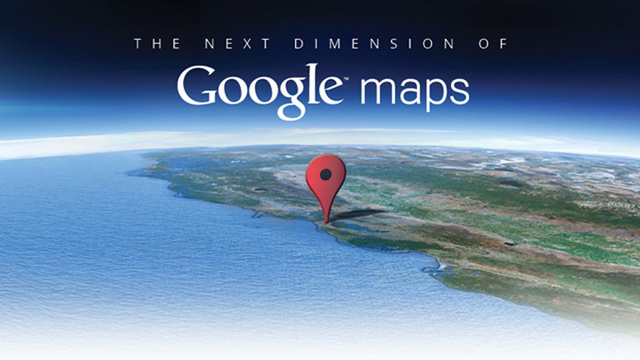 Google Maps is so much more than a digital version of a paper map. 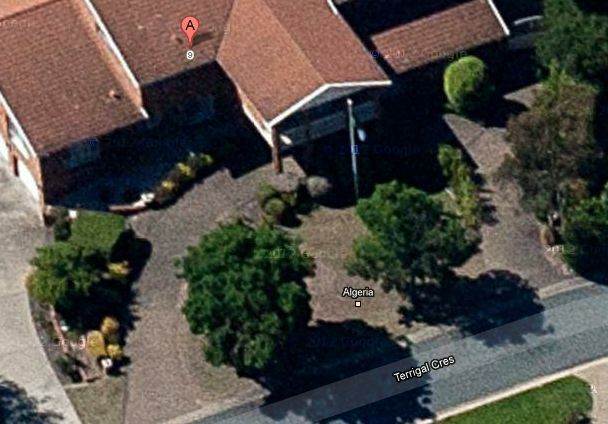 I don’t think a day goes by that I don’t use Google Maps in some form. 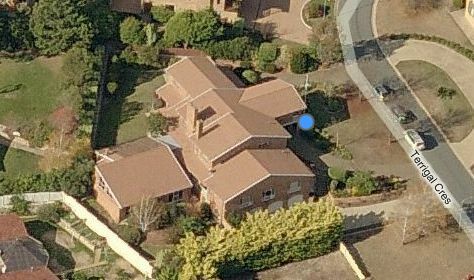 I use Google Maps on my mobile for navigation, using Streetview to give me a quick kerbside view of the home as I take an appraisal call, plotting available listings on the Satellite view, sending driving instructions to a buyer or checking traffic for the drive home. 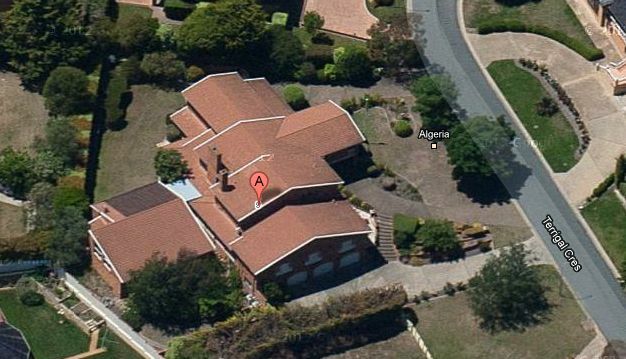 Google Maps is an essential tool in any real estate agents arsenal and with the addition of 45degree aerial views it’s only getting better. 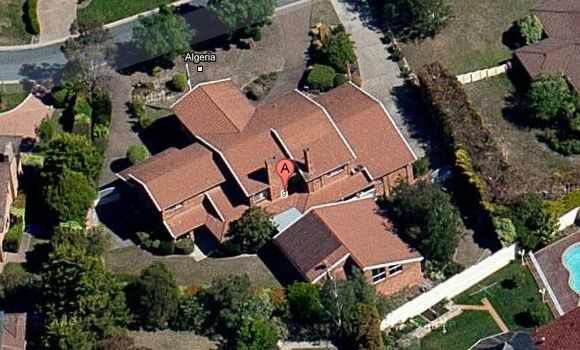 45 Degree aerial photography differs from the top down imagery we are all use to seeing on Google Maps. 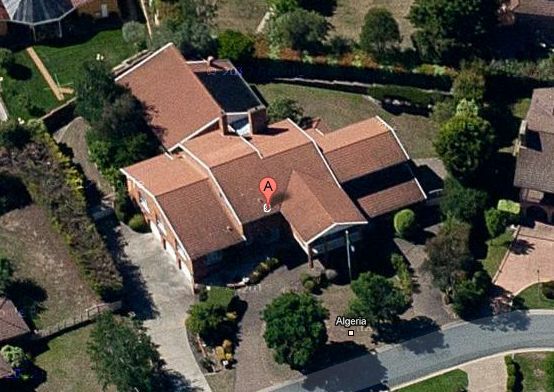 So not only do you have photo of directly above a subject property you now have imagery from for sides, north , south, east and west looking down at 45 degrees. To date Google only has Canberra and Adelaide covered but you can expect other major cities around the country to roll out soon. 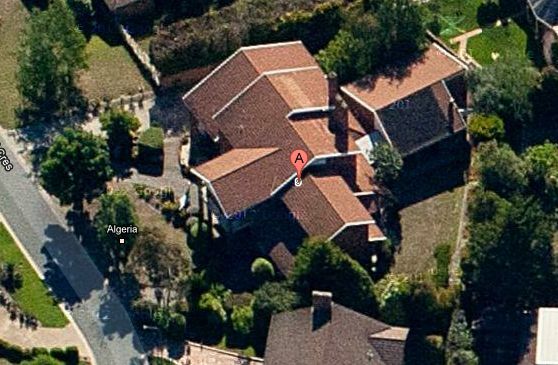 Bing on the other hand has many cities in Australia already covered with their “Bird’s Eye View” which is what they call their 45 degree aerial views. 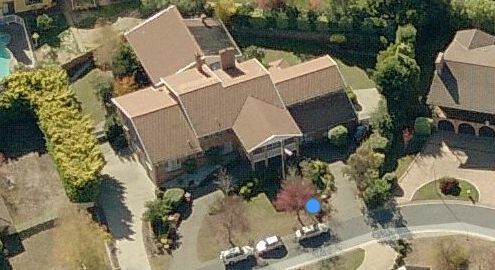 Bing maps are not as popular as Google but if you operate in a major city other than Adelaide and Canberra at the moment they might be worth checking out. 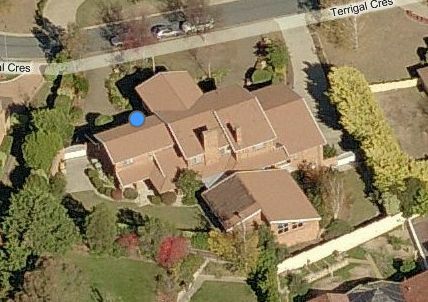 Bird’s Eye View on Bing Maps don’t seem to cover Adelaide so we have to go to Canberra to compare the two side by side. 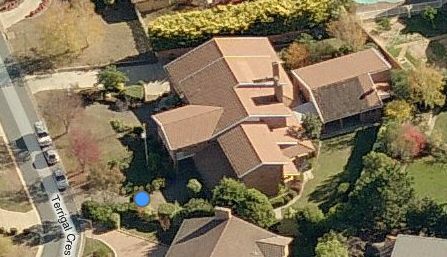 9 Terrigal Crescent, O’Malley, ACT 2606 is Currently For Sale in Canberra and offers a good comparison between the two..
Google has a much better zoom in on the images as can be seen here. For the purposes of the comparison I have zoomed out the Google images so theyare better compared and Google is still slightly bigger. Generally I have found the Google images better quality but it will depend on just what time of day and what time of year the photos were taken from. Sometimes Bing will be better and sometimes Google.